THE EGYPTIAN JOURNAL OF EXPERIMENTAL BIOLOGY (Botany). 2012; 8(2): 229-236.
International Journal of Current Research and Review. 2013; 5(11): 36-41. THE EGYPTIAN JOURNAL OF EXPERIMENTAL BIOLOGY (Botany). 2012; 8(1): 141-149. Emirates Journal of Food and Agriculture. 2015; 27(4): 390-395.
International Journal of Basic & Clinical Pharmacology. 2016; 5(6): 2376-2383. Medical Archives. 2015; 69(4): 212-217. Materia Socio Medica. 2019; 31(1): 10-13. Journal of Applied Pharmaceutical Science. 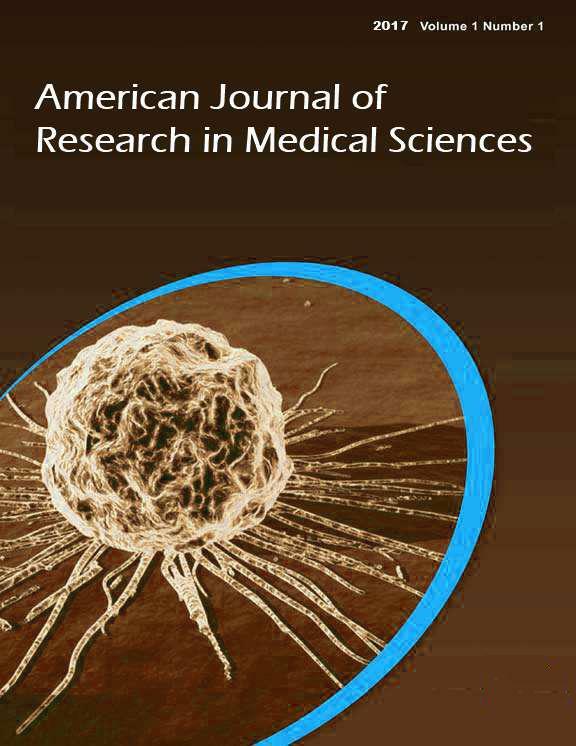 2015; 5(12): 056-060.
International Journal of Research in Medical Sciences. 2016; 4(11): 4778-4787.
International Journal of Medical Science and Public Health. 2016; 5(11): 2358-2360. Journal of Experimental and Integrative Medicine. 2013; 3(3): 205-212. Journal of Experimental and Integrative Medicine. 2014; 4(4): 255-260. Journal of Experimental and Integrative Medicine. 2014; 4(2): 115-121.